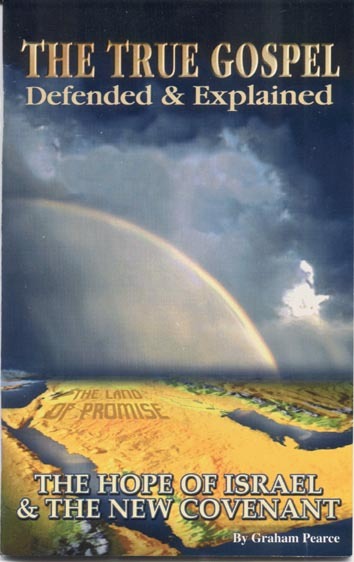 Author: Graham Pearce, edited in 1999 by Don Pearce, paper back, 72 pages. Published in 2000 by The Bible Magazine. 1. What is the True Gospel (published in 1972). 2. 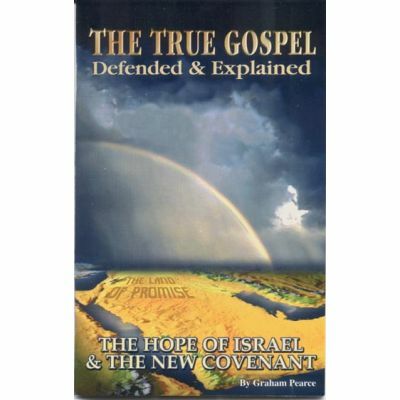 Do You Understand the New Covenant (published in 1970).